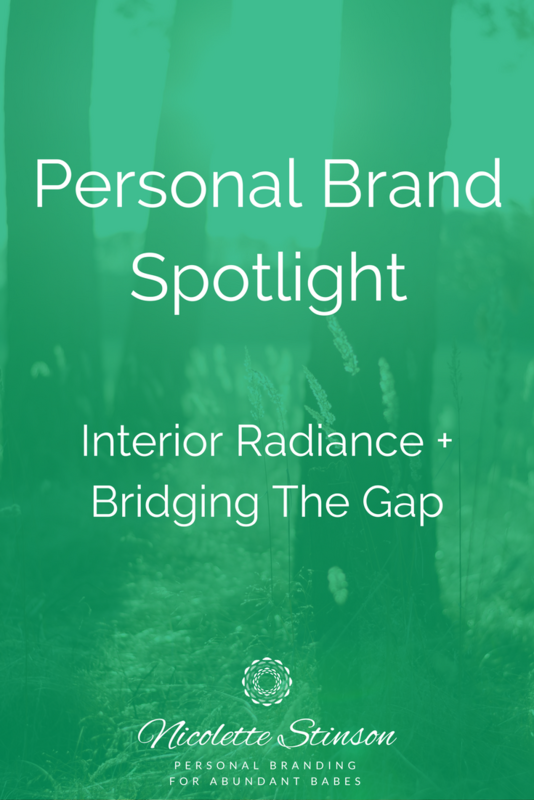 A personal brand spotlight interview with Rae Marie Jaeger of Interior Radiance Coaching for the Bridging The Gap Campaign. Inside we talk about age, truth, vision, identity, freedom and success. You can find out more about Rae Marie at www.interiorradiance.com.